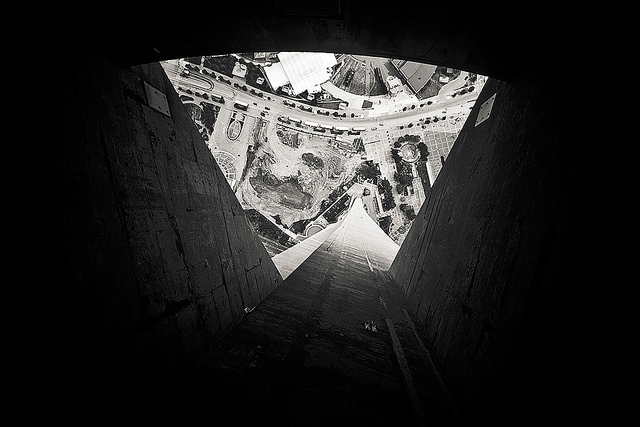 Today's Photo of the Day isn't for people with acrophobia. Joey Gannon shared a beautiful shot, but rather scary picture straight through the glass floor of the CN Tower. What a height!